Artificial-Ginko-Tree-240cm – or Maidenhair Tree. 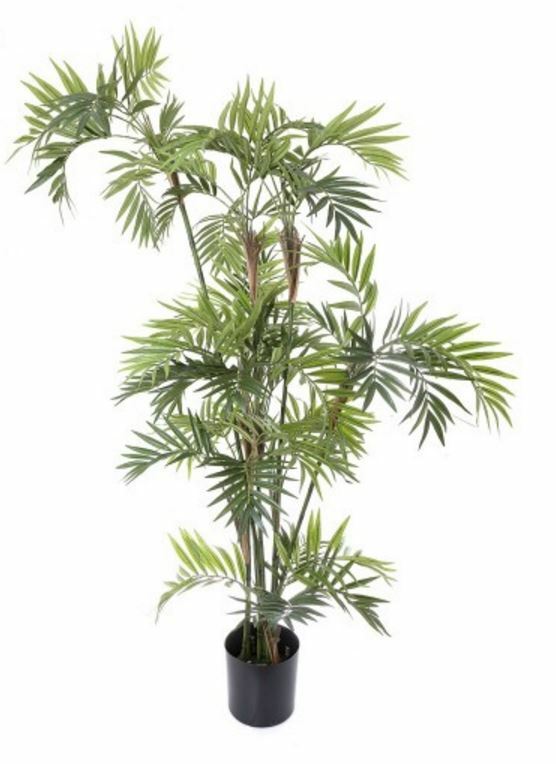 Realistic foliage and trunk. 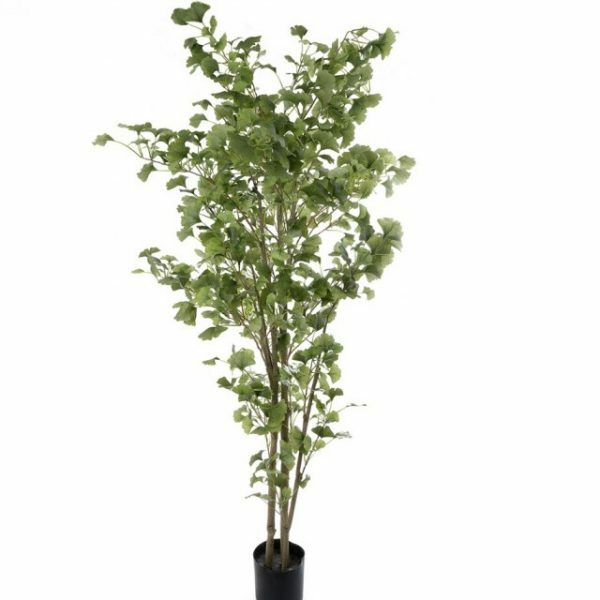 An Artificial-Ginko-Tree-240cm with realistic foliage. 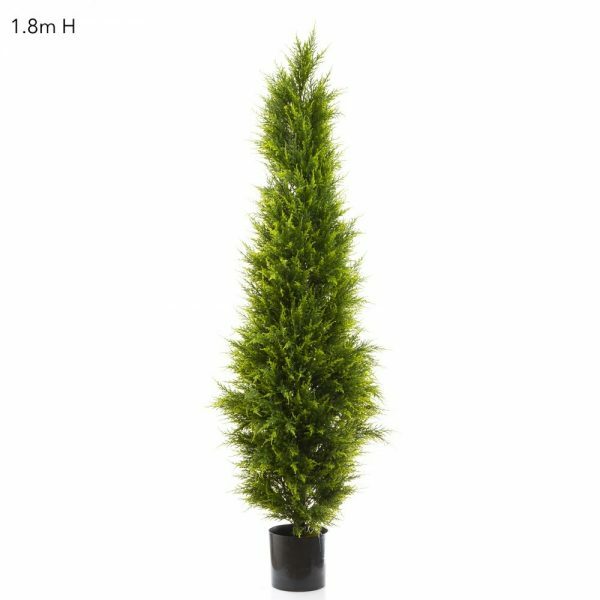 These unusual and funky Artificial-Ginko-Tree-240cm is a great way to bring green into your room. 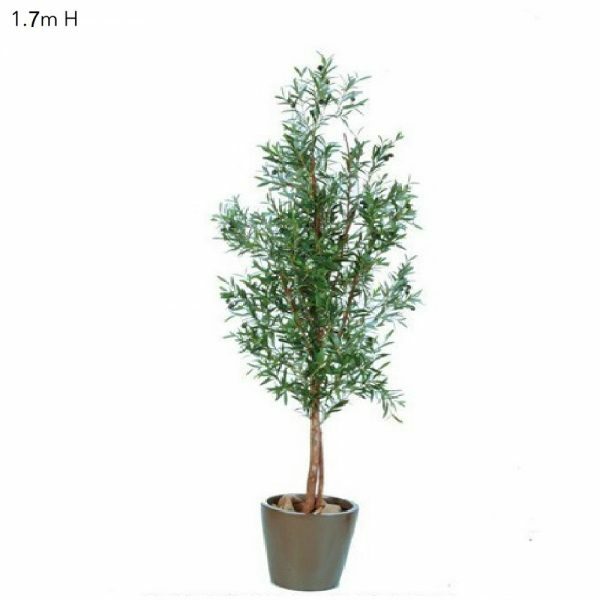 Liven up dark areas of your rooms with an Artificial-Ginko-Tree-240cm.